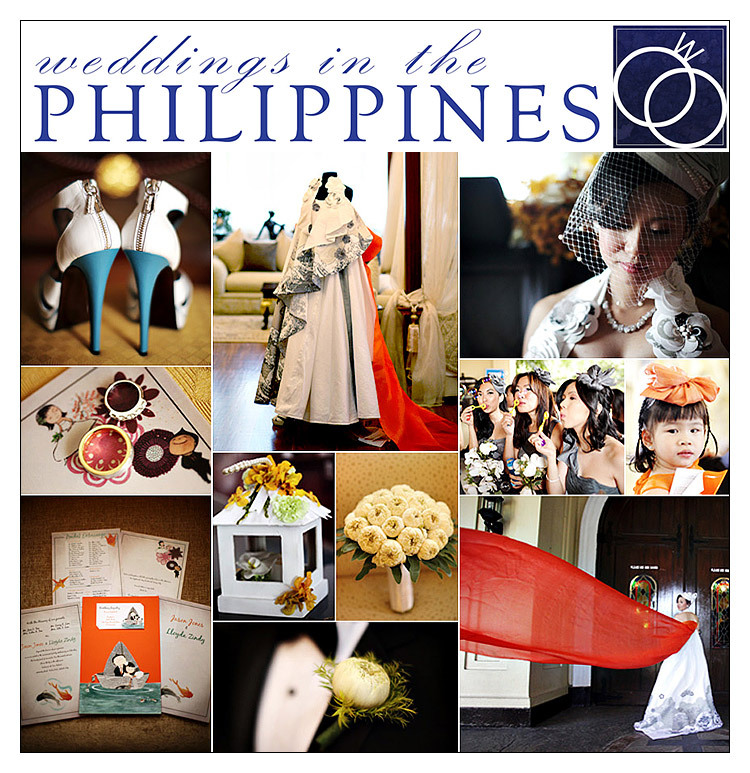 We’ve recently launched a new blog called Weddings in the Philippines. It’s a collaboration between us as the photographers and a team of writers we’ve assembled. This should be fun and we hope you find it useful as well. Although we’ve been blogging about our weddings here eversince, I think having a blog that focuses on what makes Filipino weddings unique is not only good for the local wedding industry but also promote our country as the best place to get married. Kindly let your friends know about this site as well. Thanks!